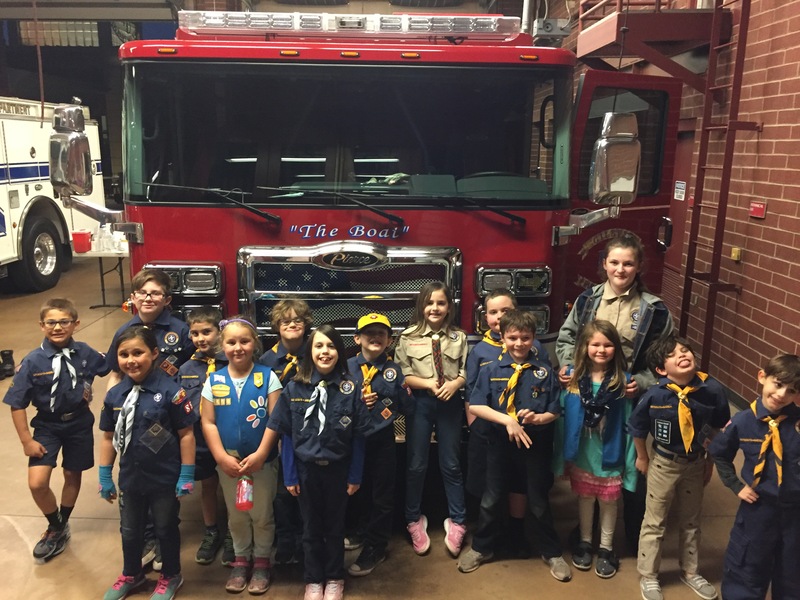 Here is a pic that, was sent to me, showing some of our scouts visiting some Hometown Heros at a local fire station. Looking good scouts. "Outdoor Essentials" First aid kit Filled water bottle Flashlight Trail food Sunscreen Whistle Map and Compass Rain gear Pocket knife Matches or fire starters.